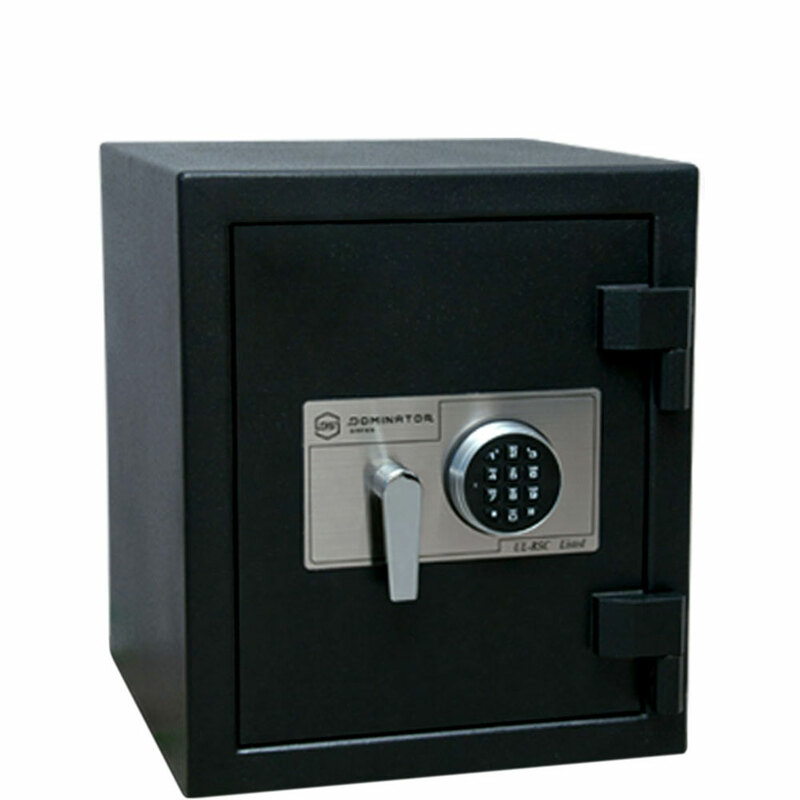 With fire and burglary resisting qualities typically found in commercial safes, the DS-0D safe is a high security domestic safe, designed to provide maximum protection in domestic situations. 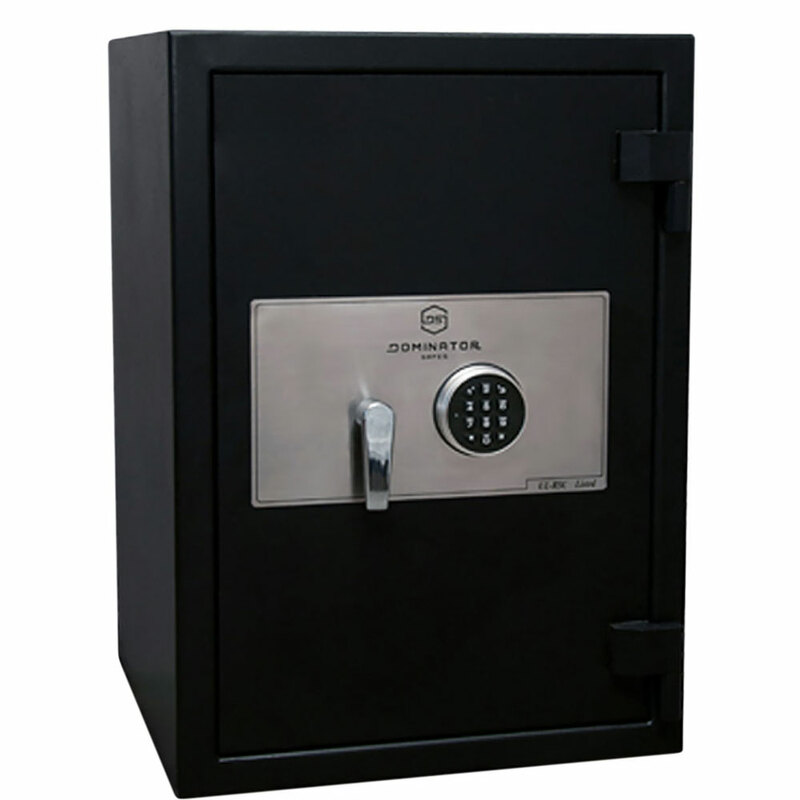 At just 515mm high and fire and burglary resisting qualities typically found in commercial safes, the DS-1 is an ideal fire and burglary safe for businesses with limited space, or for high security domestic use. 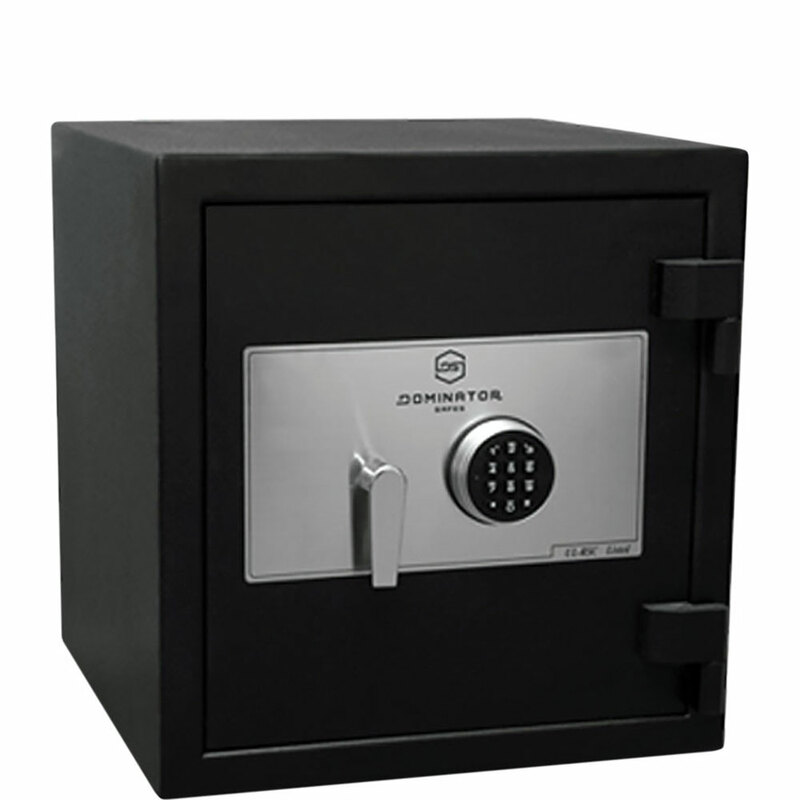 The first safe in the DS Series to include dual relocking devices, 3 way locking bolts and the higher insurable cash rating, the DS-2 safe provides optimum security for cash and commercial valuables. 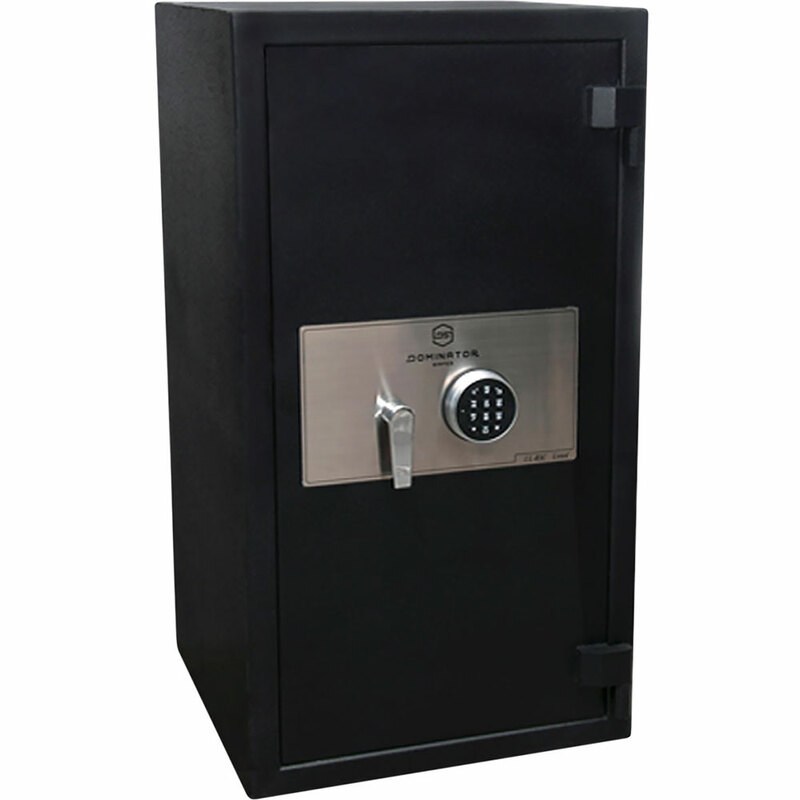 The dual anchoring provisions, 6 point precision shifting bolt work and internal locking devices are what makes the DS-3 a premier commercial safe with an excellent balance between security and size. 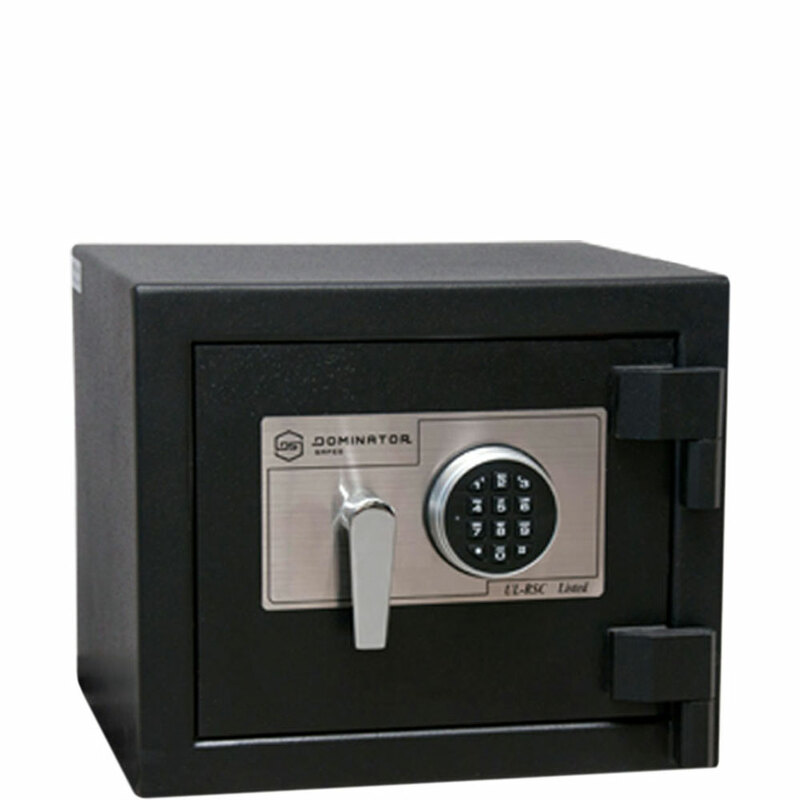 Equipped with 7 oversize locking bolts, 2 independent secondary relocking devices and a full length hinge side protection bar, the DS-4 is the ultimate solution to mid-level commercial cash, document and valuable secure storage requirements.